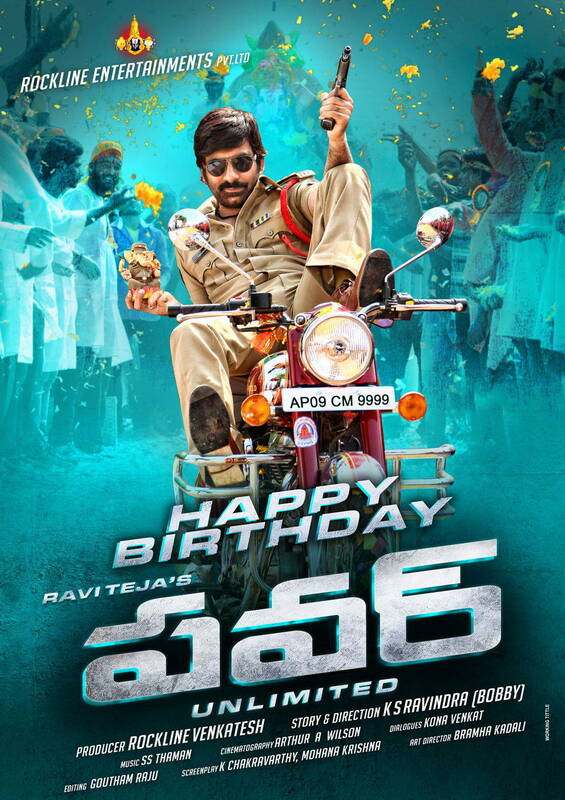 Ravi Teja starrer latest Telugu film Power hit the cinemas two days back with a bang. The film was among the audience waiting list from long time and now when it has completed its first two days on the big screen the third day has reported highest response and income for this action dosage. Power features the super star Ravi Teja with the beautiful Hansika Motwani and Regina Cassandra as female leads. This action flick started off pretty well on the opening day and has picked up excellently today. Today being Sunday so most of the people went to cinema halls with their near and dear ones. 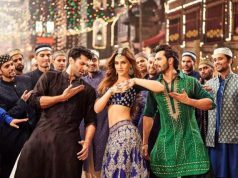 This resulted in higher occupancy and better performance of the film on the box office among total three days. Sunday always proves beneficial for most of the releases and for Power movie it has proved to be sunny point. Film did fabulous collection today and raked goods figures in its account by the end of Sunday. 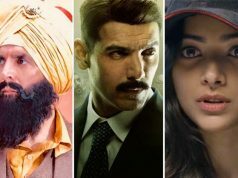 Power movie was expected to make a big opening and we cannot say that it has done a blockbuster performance but still its box office report is mind blowing on the basis of three days only. 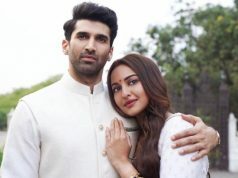 His recent movie named Balupualso did fantastic business on the screens and this time Power has shown its powerful impact on both screens and his recent movie too. Sunday being a holiday has brought impressive figures for the film and 3rd Day Income of Power is around 6.5 Crores. Now after counting the total business of this film, total 1st Weekend Collection of Power movie stands at nearly 16.04 Crores. Now with the start of weekdays from tomorrow, the film might fell down regularly in the weekdays.